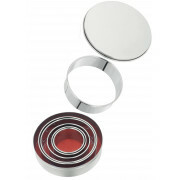 These Round Cutters from Judge are a set of 6 top quality metal biscuit cutters in storage tin. Great addition to any kitchen. 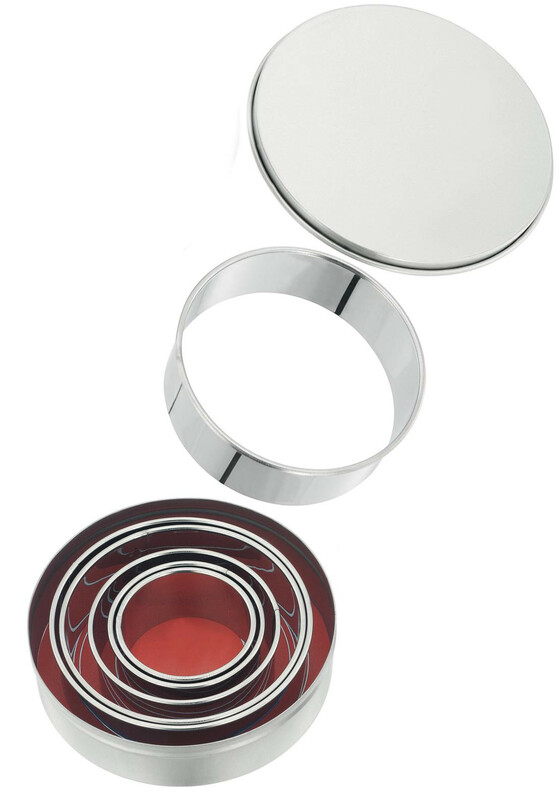 Suitable for cookies, biscuits, scones or even fondant icing. As they are made from robust Stainless Steel they can easily be slightly reshaped to make a narrower or wider shape as required.